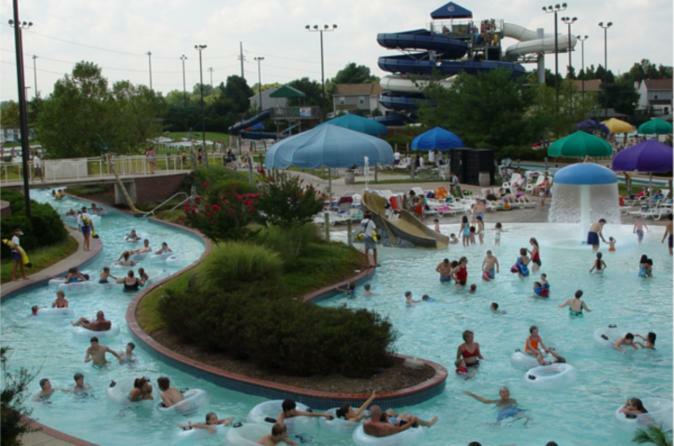 Come experience the wonder that is Prince William & Manassas with the Family Adventure Pass. This pass grants you special access to all of the super soaking fun at Splashdown Waterpark, sky high limits at Rebounderz Manassas, and an interactive adventure at Laser Tag Manassas. And that’s not all! The Family Adventure Pass also offers discounts on revealing historic tours, fabulous shopping, and memorable dining opportunities. There’s something for everyone in Prince William & Manassas, located just 30 miles outside of Washington DC!